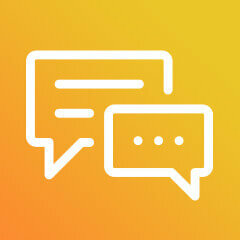 Links are still a vital part of SEO. 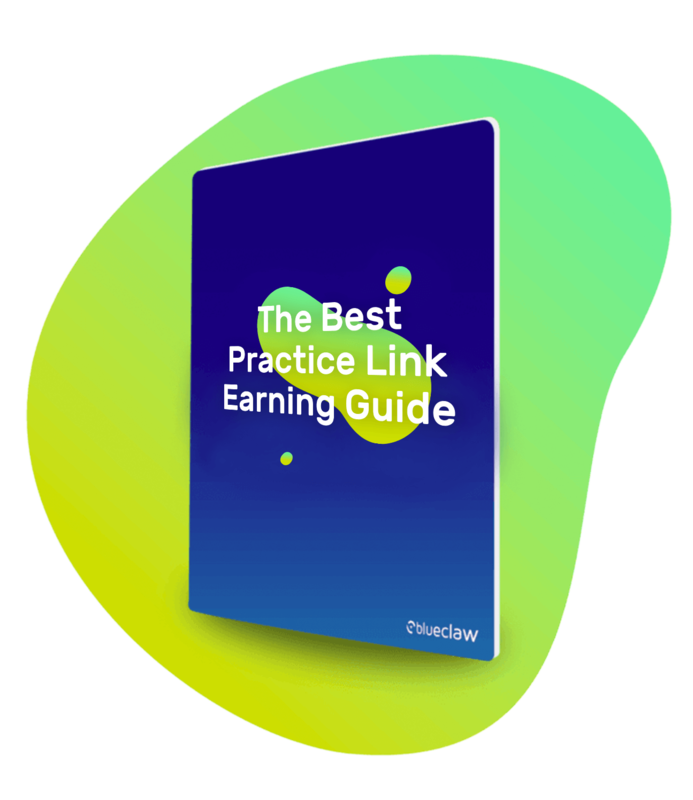 Download the free link earning guide and apply Blueclaw’s strategies, tips and tricks to earn powerful links using content marketing and PR best practice. 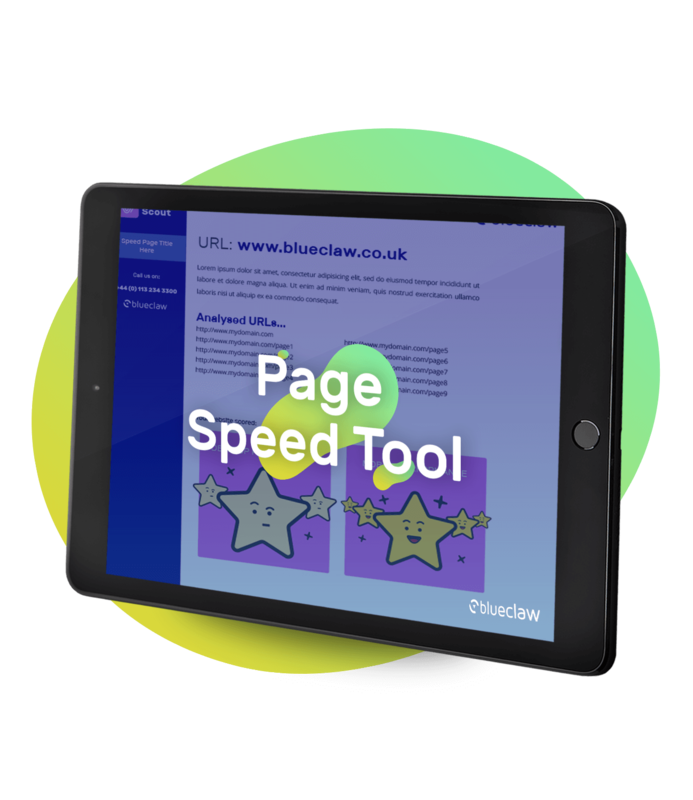 Download the guide to get to grips with everything you need to know – and make sure you don’t fall behind competitors. 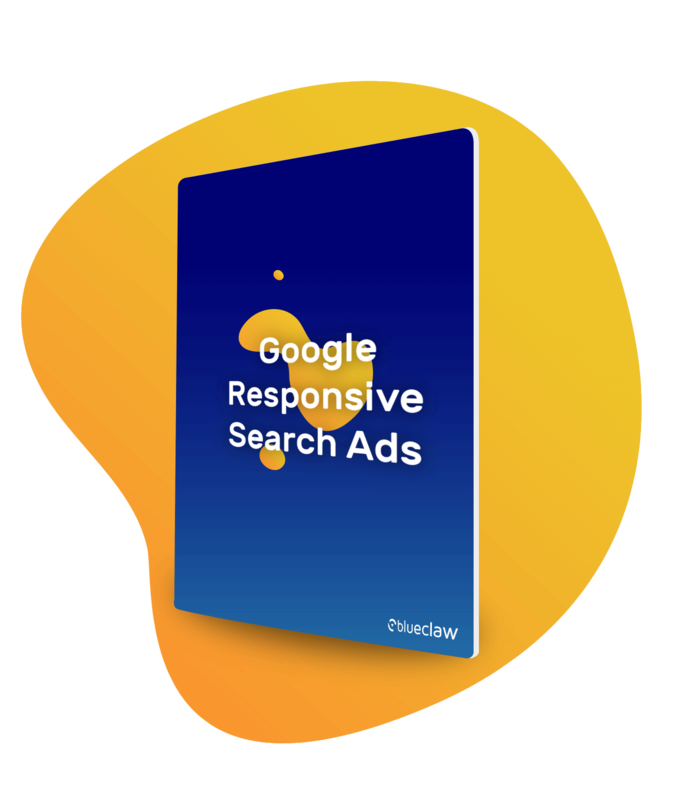 Digital Marketing is a fast-paced and ever-changing world, with updates and changes made to Google search algorithms over time. 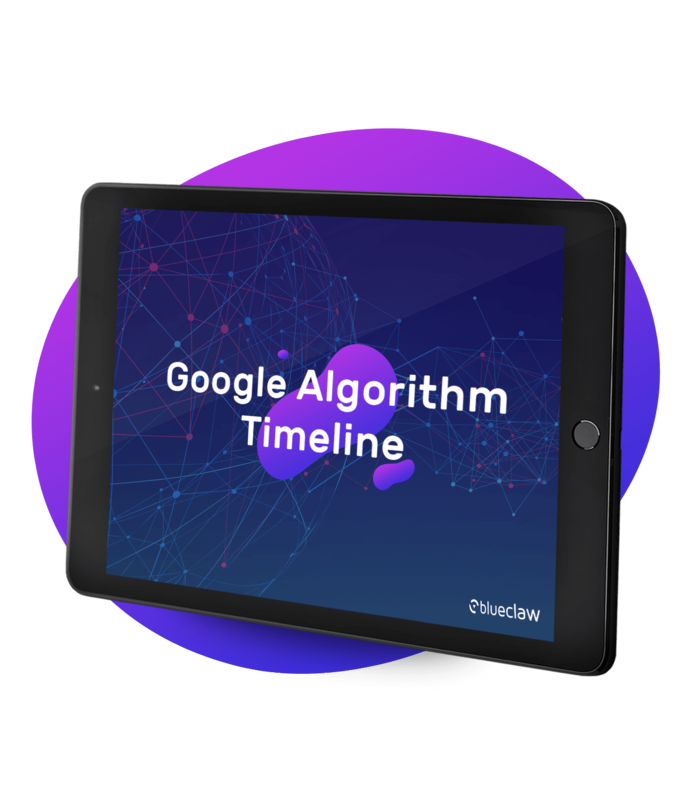 Keep up to date with this handy algorithm update timeline. 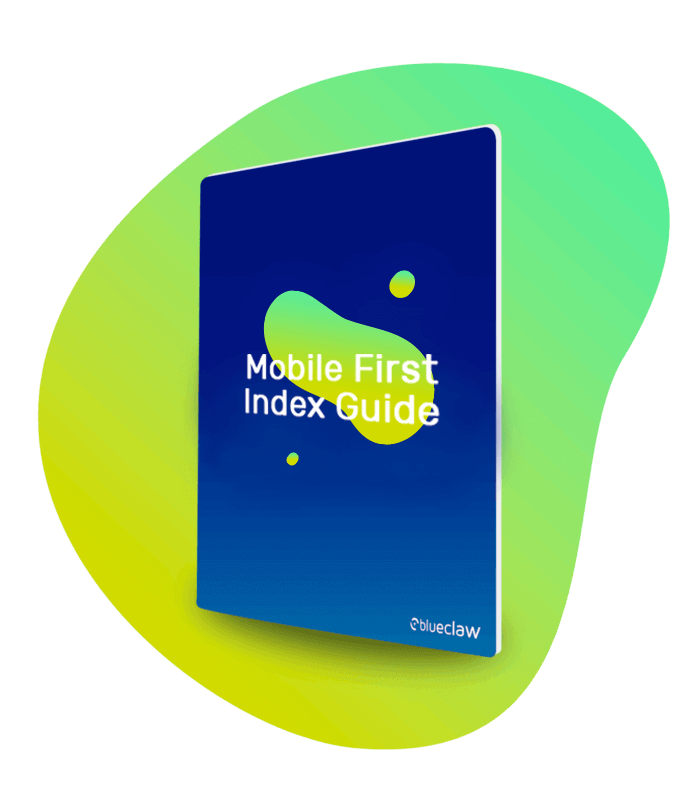 Everything you need to know for your SERP Analysis. 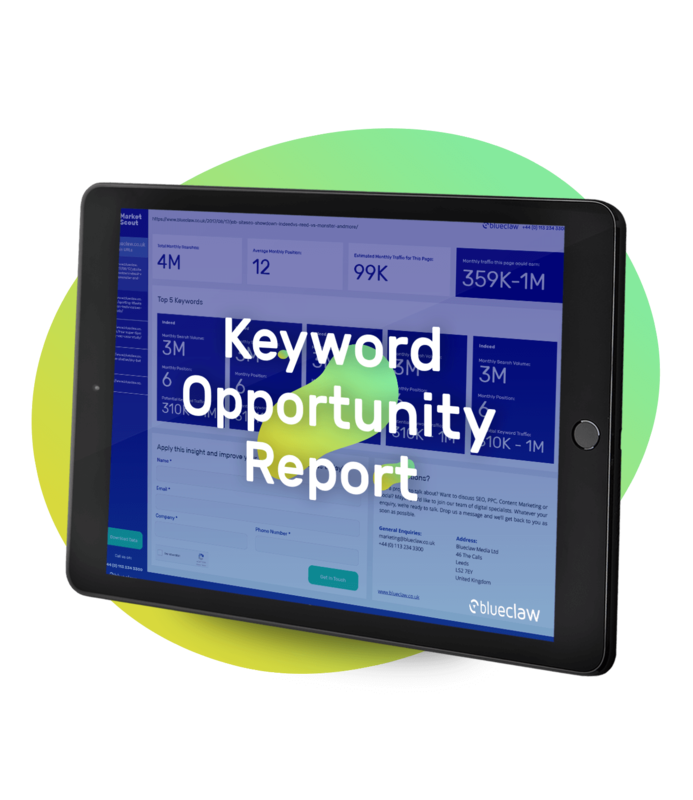 The SEO report that instantly identifies the priority pages to optimise on your site, for the biggest increases in traffic. The white paper focuses on the essentials, or four pillars, needed to have a successful SEO strategy in iGaming.